Roger Dodger is not only the playful phrase WWII servicemen used to signed off their radios, this Roger Dodger is a playful, medium-sized, 6-year-old Boxer mix who has his own unique style and flair. Although neutered, he considers himself quite the “ladies’ dog” preferring their company than to his male counterparts. 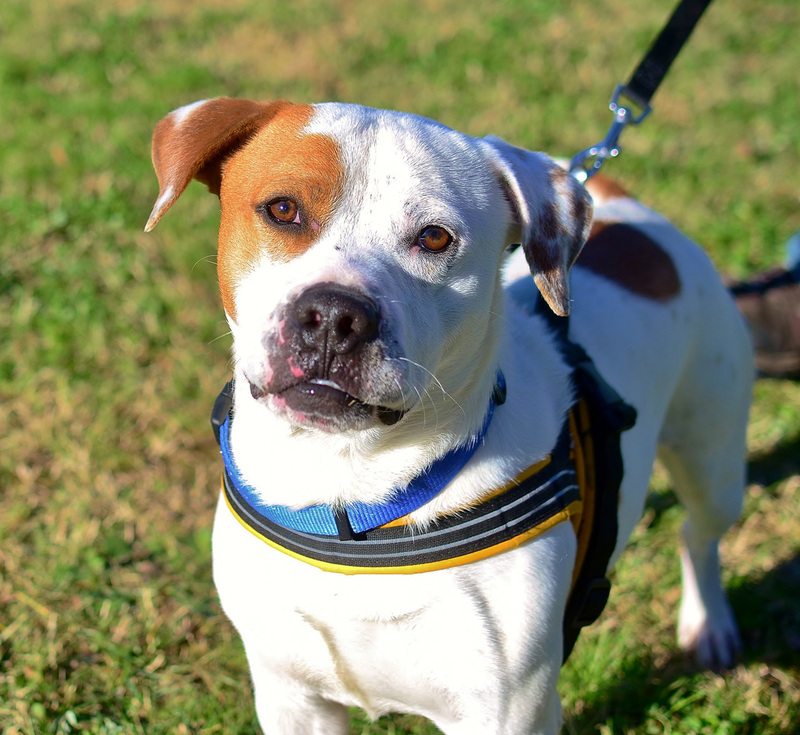 True to the Boxer personality, Roger Dodger is playful, devoted, loyal, energetic, friendly, calm, cheerful, confident, fearless, brave, and intelligent. What more could anyone want in a doggie companion? Meet this handsome guy, look into his soulful amber-colored eyes, and it’s all over but the crying. Named after the black panther character in Rudyard Kipling’s “The Jungle Book,” Bagheera is a cool cat who likes to sing. It may not actually be “singing” as much as an expression of his dismay that his food bowl is empty. 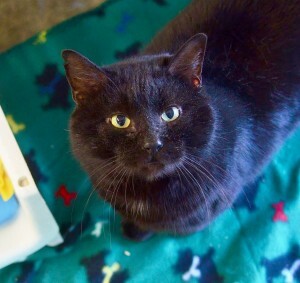 This 7-year-old black beauty is extraordinarily loving, although he’s not as fond of being picked up, but he does enjoy a gentle petting or scratch behind the ears. Like a panther, Bagheera’s pace is generally slow, steady, and relaxed, until it’s mealtime. Adopt Bagheera today and add some fun and beauty to your life.